It almost went unnoticed. Google bought Redux, a startup in the UK, which has several technologies capable of making smartphone speakers disappear. 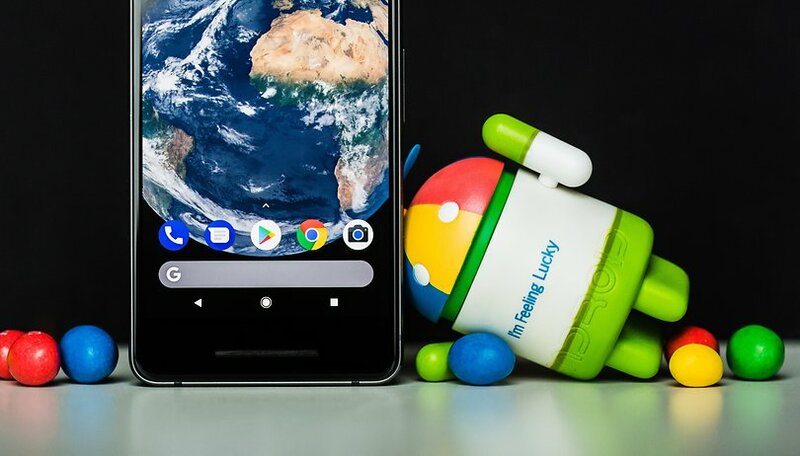 Could this be our first hint of a feature for the Google Pixel 3? It's not that unlikely. Google apparently bought the British startup Redux in 2016. The most interesting thing about the startup is that it has developed a technology which allows for sound to come from the display without separate speakers. This sort of thing isn't completely new because TV manufacturers have already managed to make it work, in the high-end segment, of course. For example, Sony has introduced the second generation of the Bravia A series at CES 2018 in Las Vegas. This OLED 4K Smart TV lacks conventional speakers. Instead, the whole screen vibrates with the help of actuators. LG showed off a similar technology called Crystal Sound at CES 2017 in Las Vegas. Space inside a smartphone is a precious commodity. Thanks to Redux's technology, Google could save room in the Pixel 3 by eliminating conventional speakers. The extra space inside could be used for a larger battery or possibly an Apple iPhone X-like TrueDepth camera. Getting rid of the speaker opening could have other positive results, like potentially earning the Pixel 3 a higher IP rating. The Redux technology isn't just for smartphones, because according to the company's LinkedIn page, Redux owns 178 patents, including one that generates accurate vibrational feedback. Such feedback could also be used as a kind of keyboard haptic feedback on a larger display. This could be used in the next iteration of the Pixel C tablets. Another possibility would be to use the technology in potential successors to the Google Home or Home Mini, which could then be equipped with displays. One step at a time, though. For the immediate future, putting Redux's audio technology in the Pixel 3 is possible. What do you think of this innovation? Do you think it's realistic to expect to see this technology in the Pixel 3 by Fall 2018? Discuss it with us in the comments.